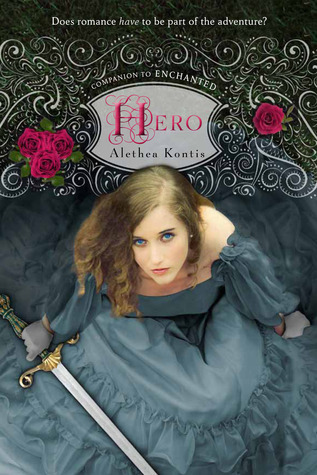 Book Day for Alethea Kontis! Rough-and-tumble Saturday Woodcutter thinks she’s the only one of her sisters without any magic—until the day she accidentally conjures an ocean in the backyard. With her sword in tow, Saturday sets sail on a pirate ship, only to find herself kidnapped and whisked off to the top of the world. Is Saturday powerful enough to kill the mountain witch who holds her captive and save the world from sure destruction? And, as she wonders grumpily, “Did romance have to be part of the adventure?” As in Enchanted, readers will revel in the fragments of fairy tales that embellish this action-packed story of adventure and, yes, romance. Pick it up today at all good bookstores.